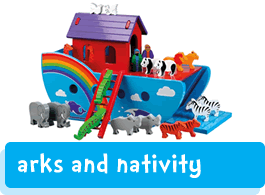 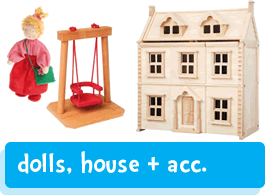 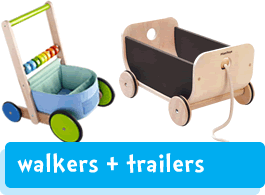 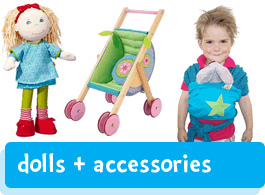 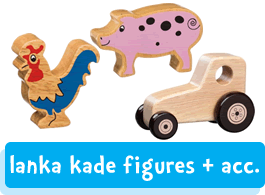 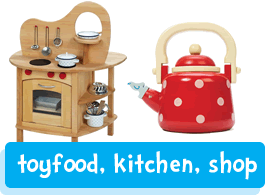 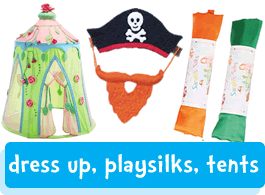 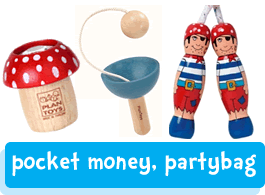 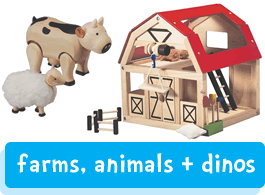 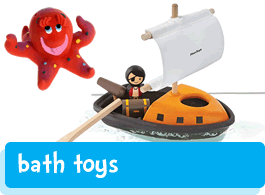 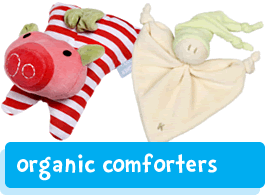 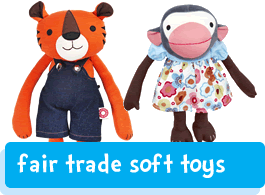 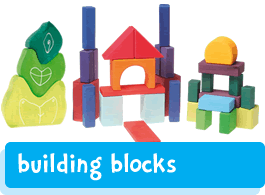 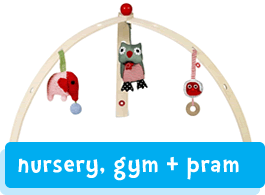 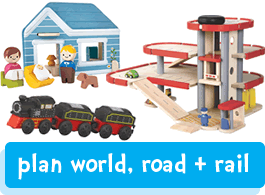 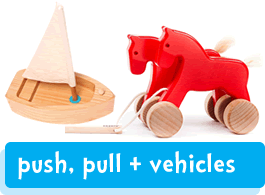 We specialise in Sustainable, Ethical, Fairtrade, Safe and Green Toys at Babi Pur. 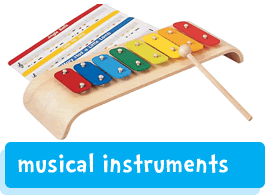 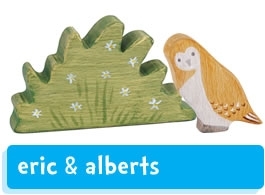 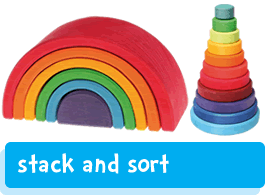 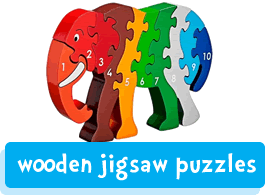 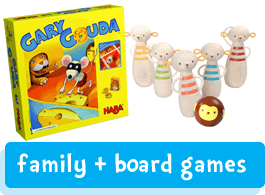 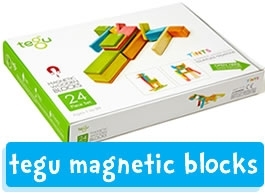 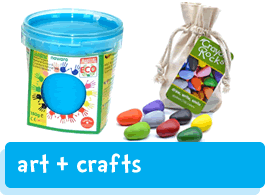 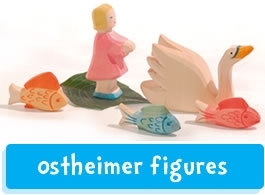 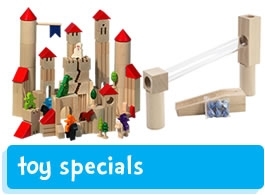 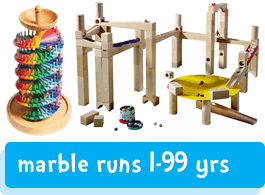 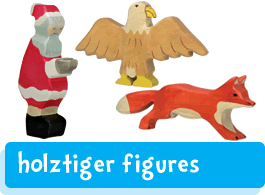 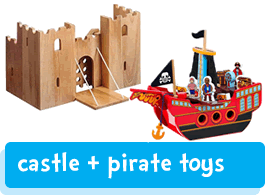 We stock a huge selection of good quality Waldorf toys and Montessori toys made from natural raw materials, our traditional wooden toys are solid and made to last. 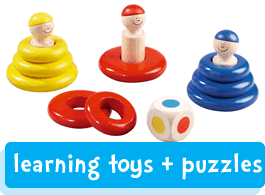 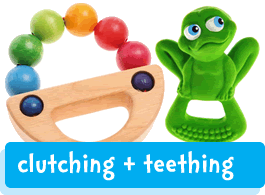 Our toys are educational and stimulating for your child, wooden toys feel great in the hand or mouth, organic cotton and wool absorb familiar smells and are comforting for your little ones. 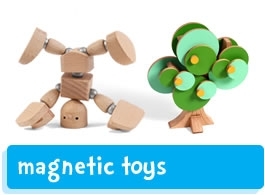 We take great pride in selecting only the best toys for our website, they are safe toys with green and eco friendly credentials and they are all ethically sourced. 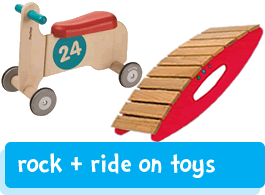 We believe that toys should be fun, stimulating, safe and made for children but never ever by children.